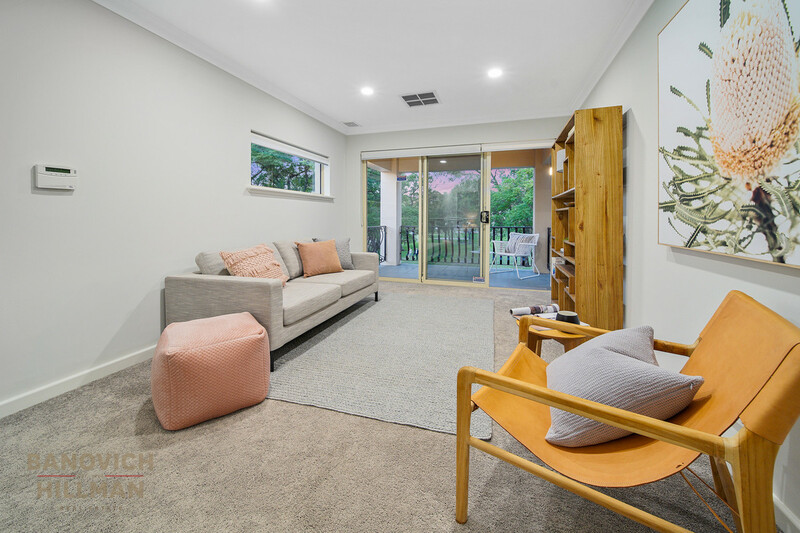 This spacious family home presents as new as it has just undergone a high quality tasteful renovation and is now ready for the next family to move straight in and enjoy. 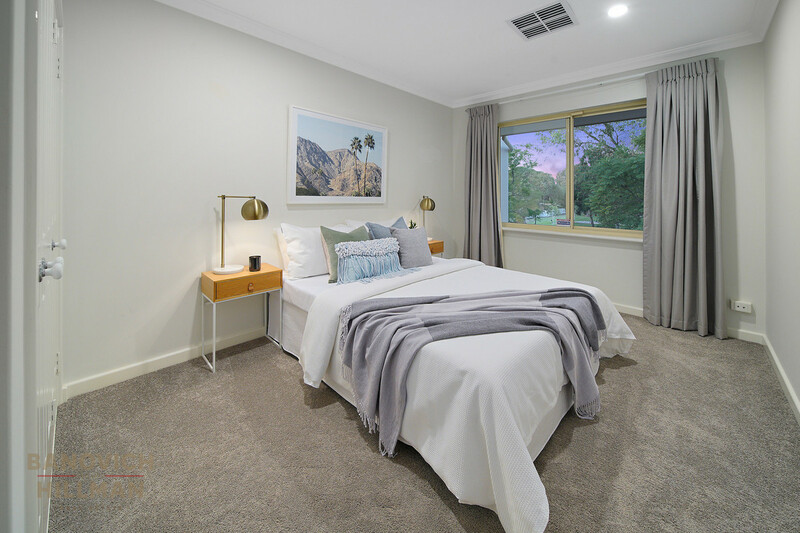 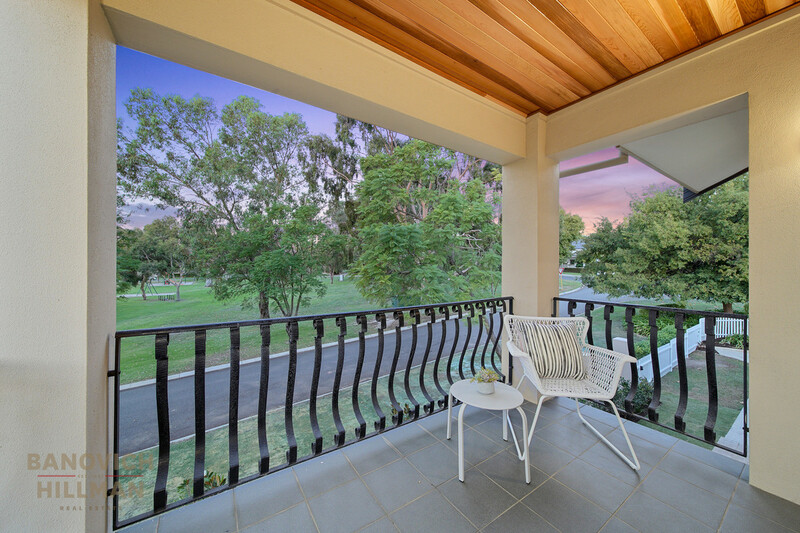 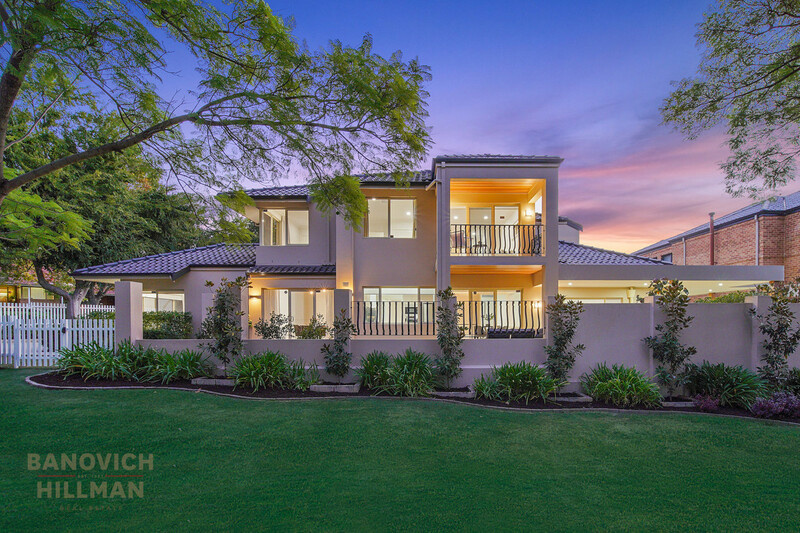 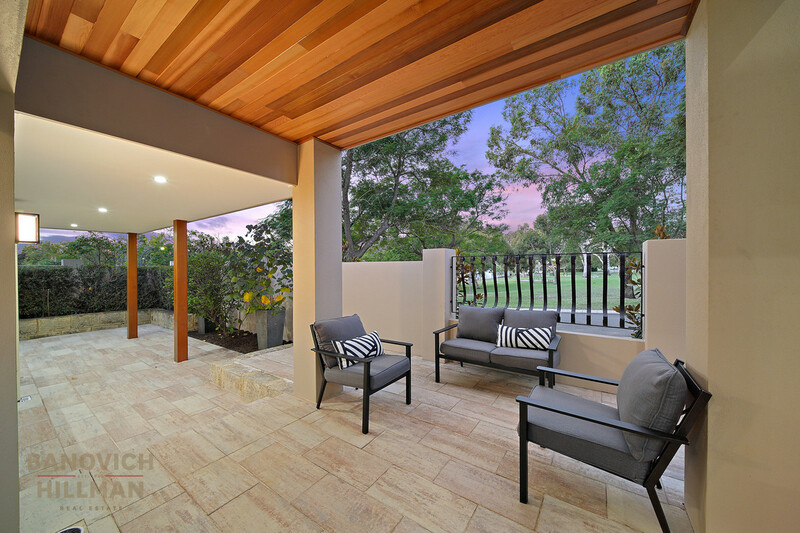 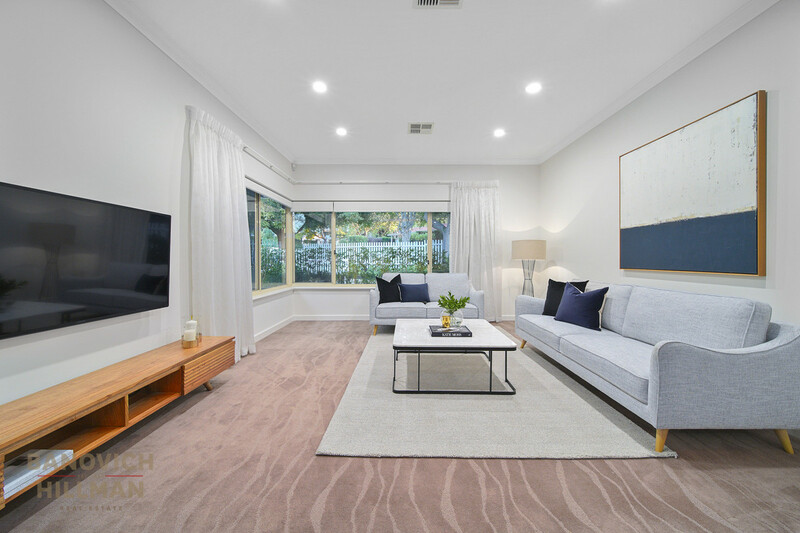 Positioned on one of the most picturesque Jacarandah lined streets within the Golden Triangle of Applecross, this quality home has been cleverly designed to maximize the parkland outlook across the road. 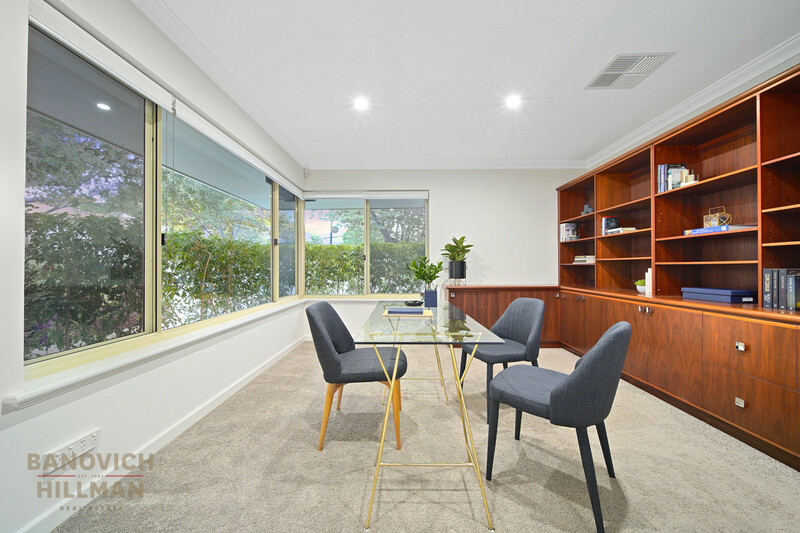 This corner block has a wide north east facing frontage and comprises approximately 700sqm of land. 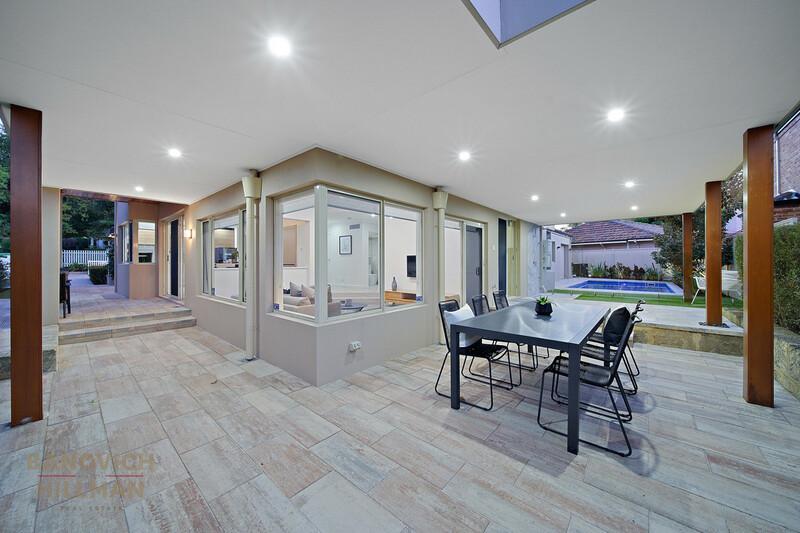 There is a combination of easy care established gardens, paving in the wide outdoor entertaining areas and lawn to play within the fenced grounds. 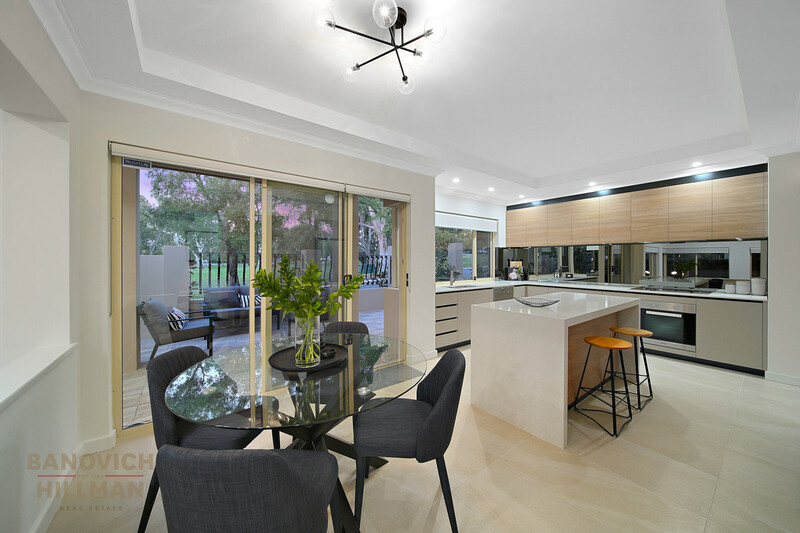 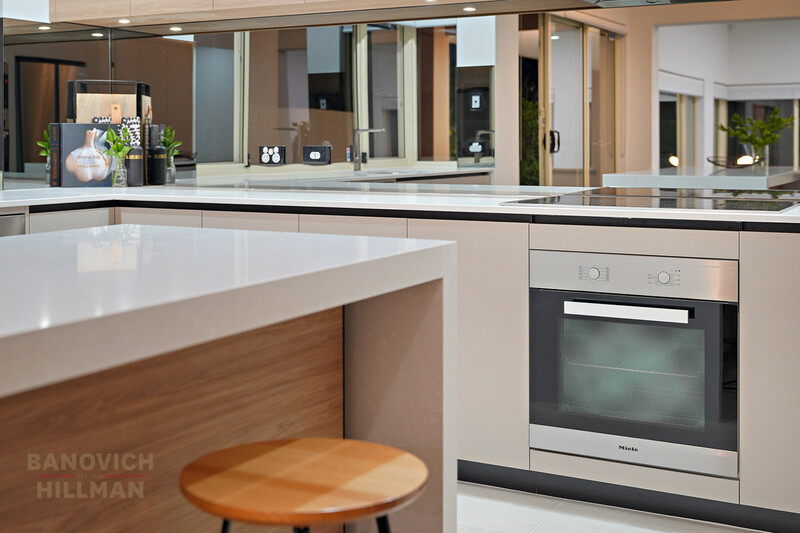 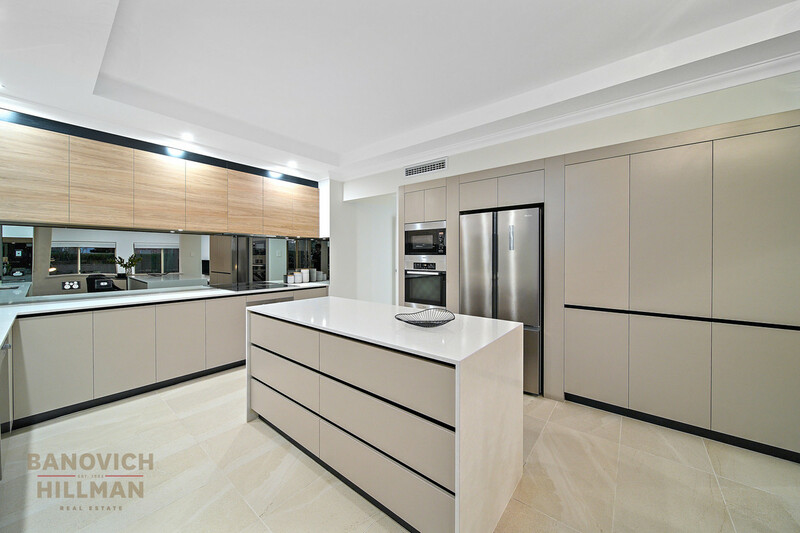 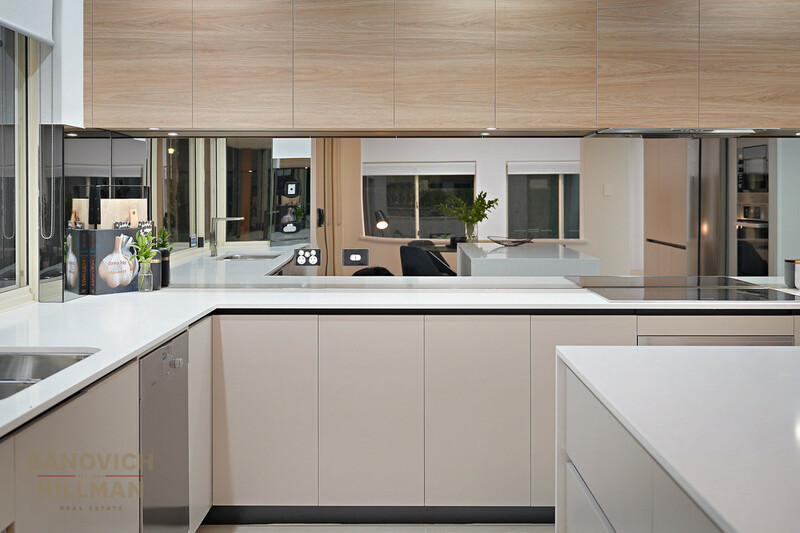 Internally the home presents as new as it features brand new kitchen with stone benchtops, multiple Meile ovens, smoked mirror splash back, island bench and dishwasher – all with a parkland vista. 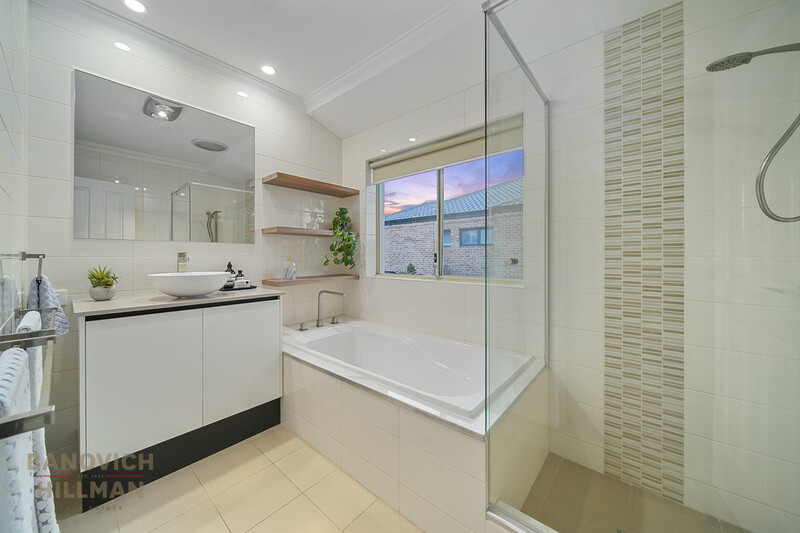 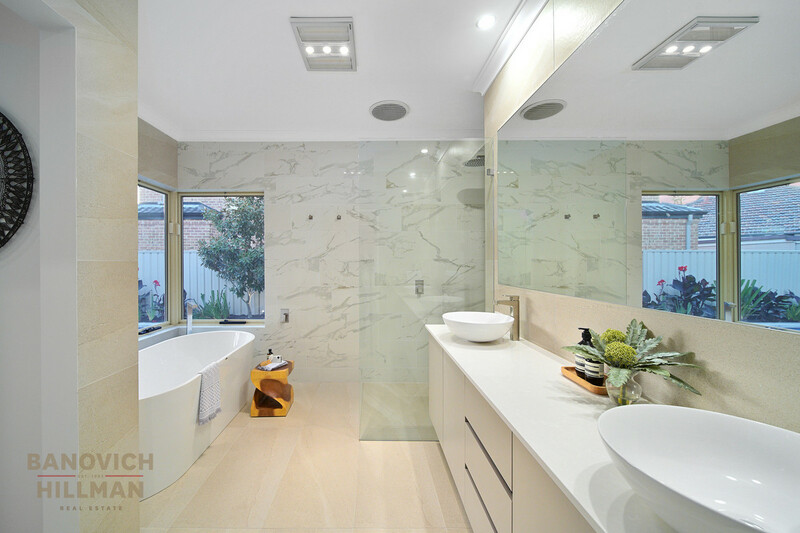 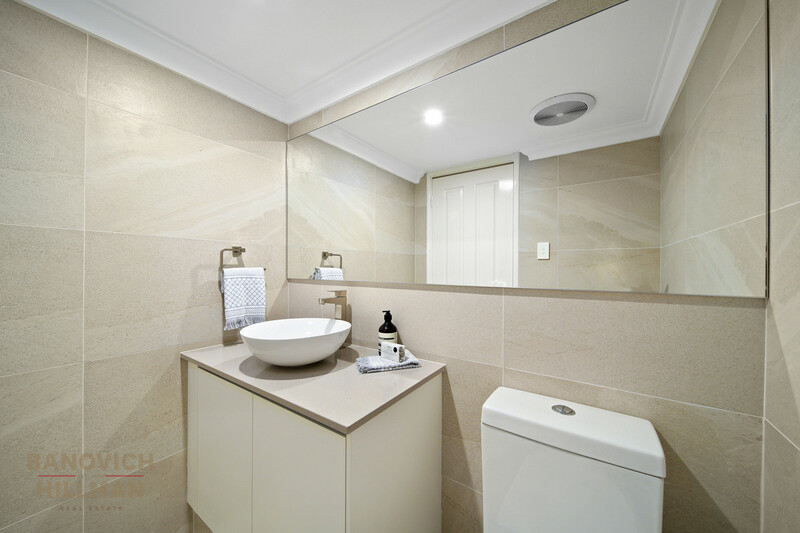 The bathrooms throughout the home feature floor to ceiling tiles, stone benchtops, impressive free standing bath in the master en-suite and additional bath in the family bathroom. 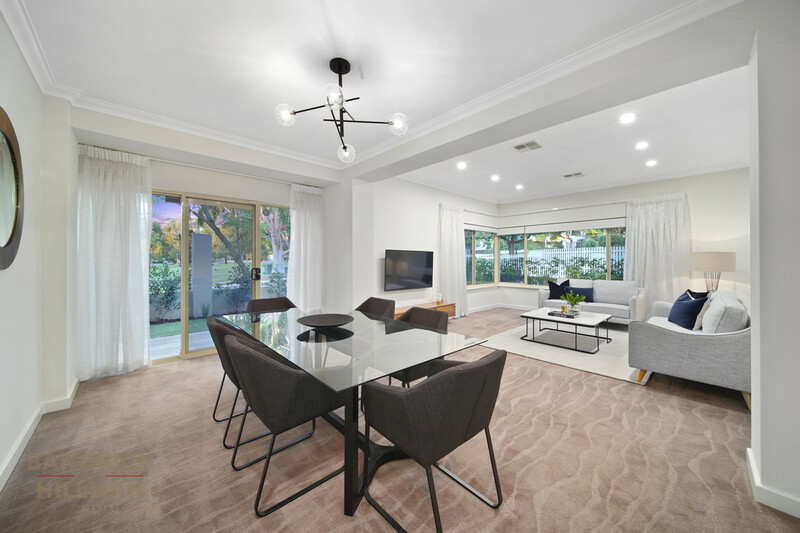 This well-proportioned family home has an excellent floorplan for families and downsizers alike. 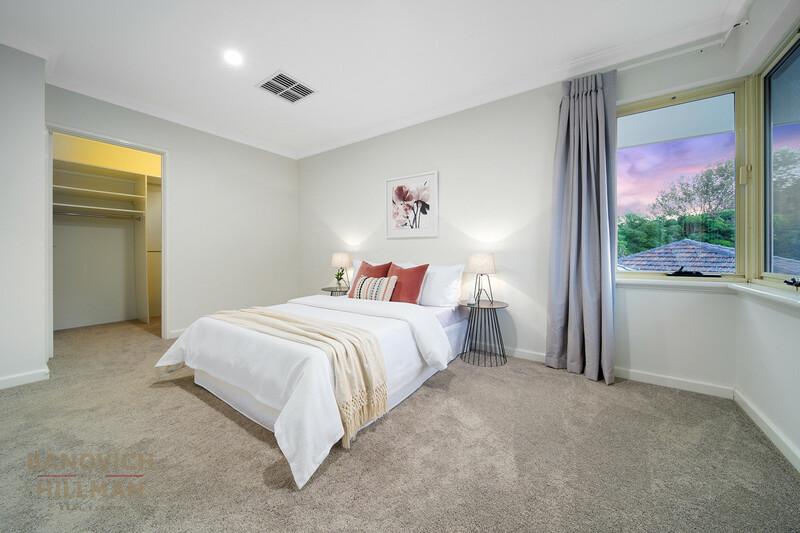 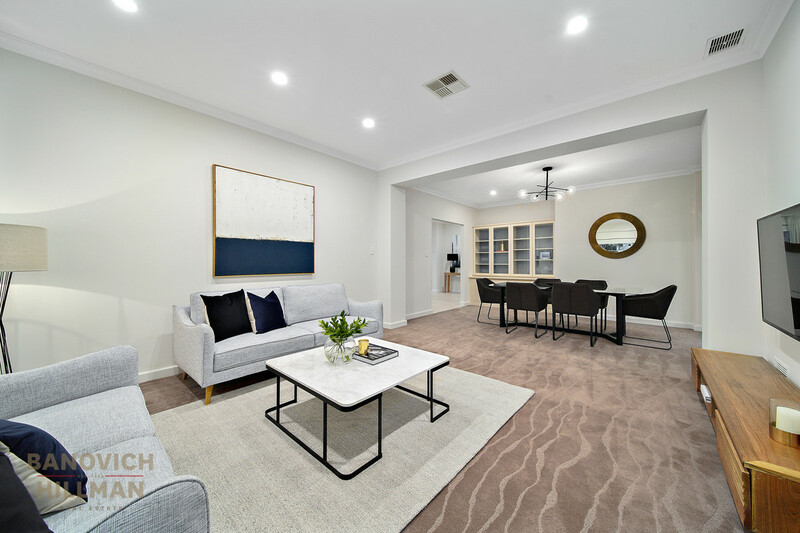 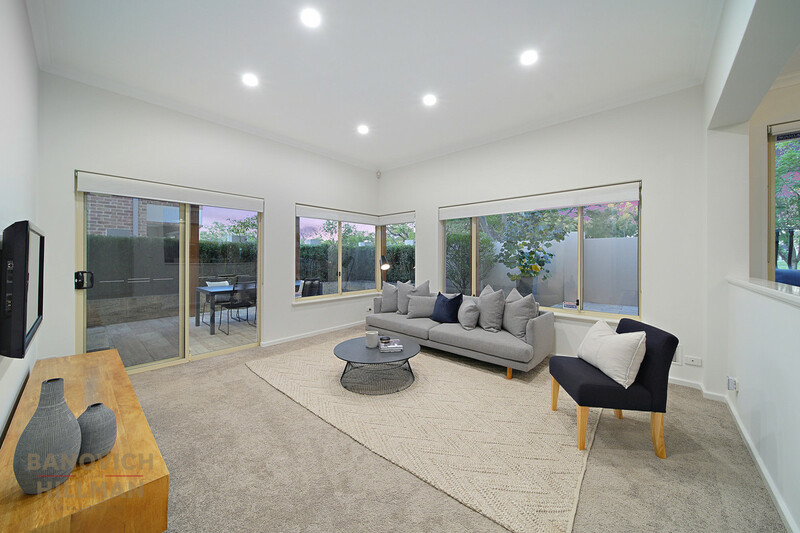 There are multiple living areas including additional lounge room in the children’s wing upstairs, formal lounge and dining plus open plan kitchen, meals and family room that flow onto the outdoor areas. 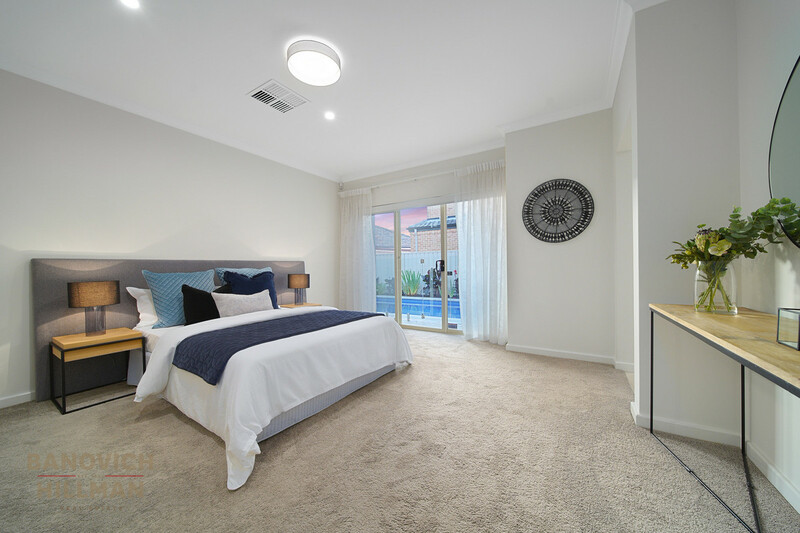 The oversized master bedroom suite is on the ground level and opens onto the swimming pool. 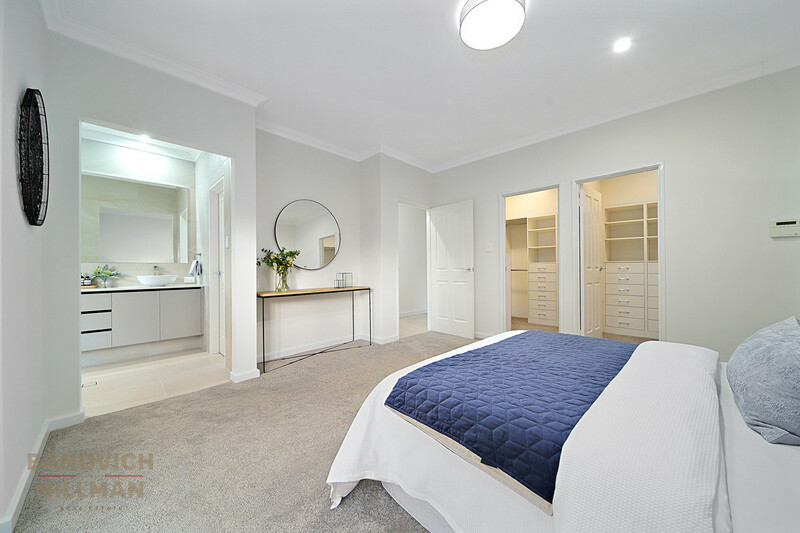 This impressive master suite offers his and hers walk in robes, renovated bathroom with double vanity and feature marble look tiling. 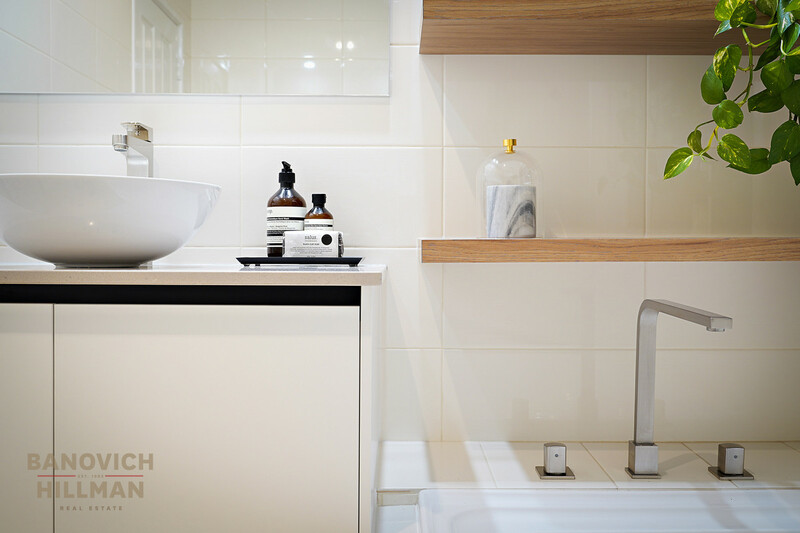 There is an additional study with built in cabinetry, separate powder room and renovated laundry. 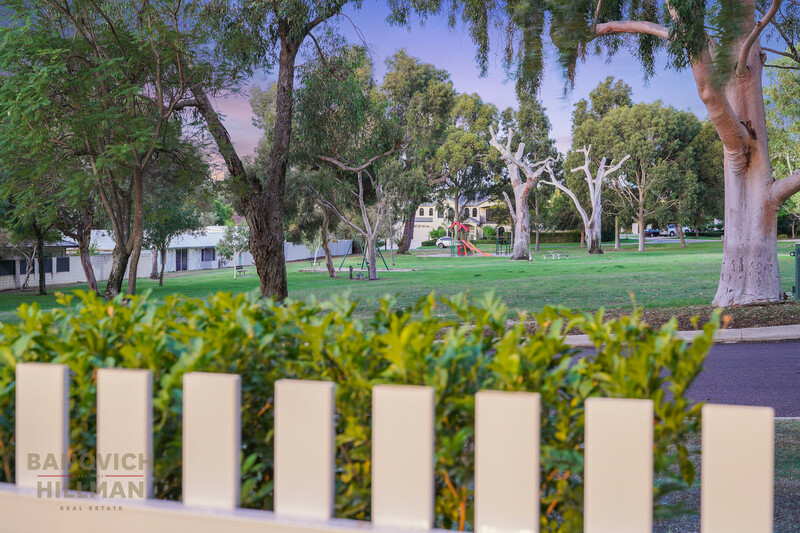 There is a three car lock up garage plus extra space for a workshop. 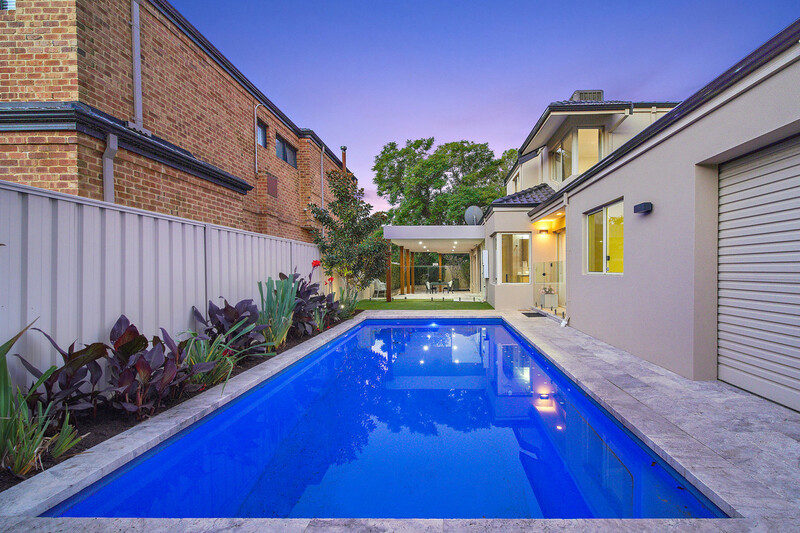 The swimming pool is heated, there is ducted air conditioning throughout and security alarm. 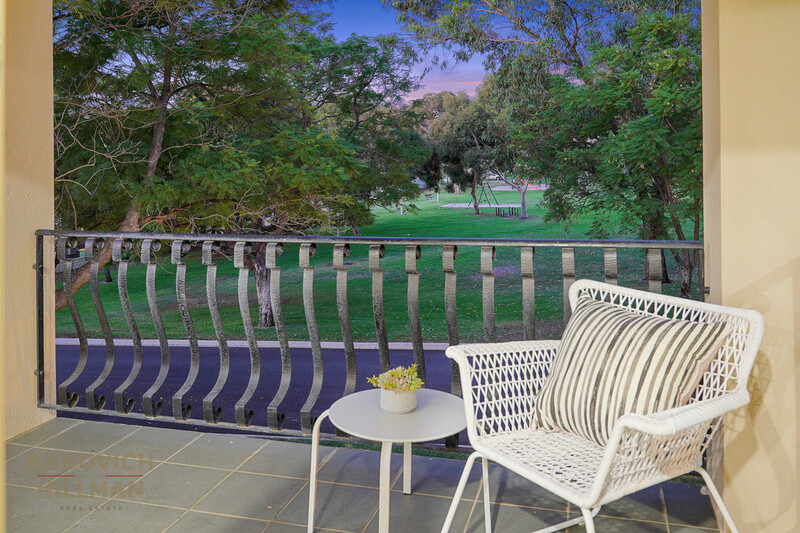 Stroll to the Applecross Primary School, riverfront foreshore and Ardross Street café strip from this convenient Golden Triangle location.